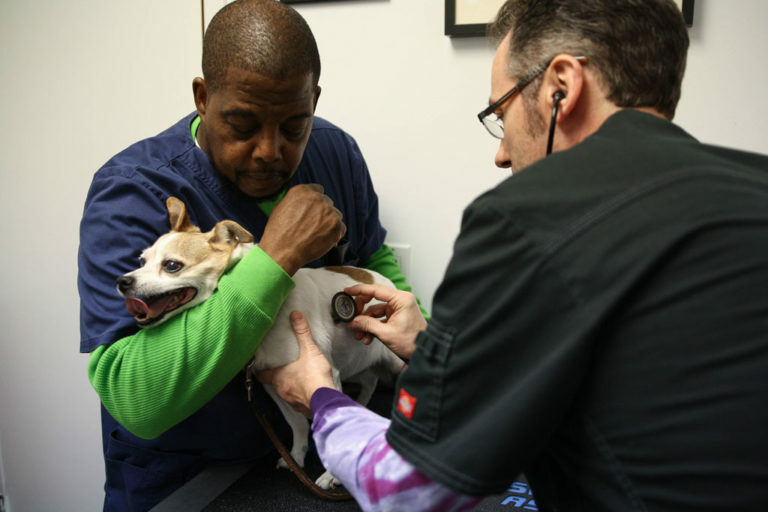 Our vision is to be recognized as the premier small-animal hospital in our community, offering unparalleled client service to pet owners and cutting edge veterinary care to pets. "The best part of my job is helping patients and clients and applying high standards in doing so. Everyone here genuinely cares, and it shows." Levittown Animal Hospital is proud to be the first and only hospital on Long Island to be Certified in Low Stress Handling, a certification that denotes our commitment to making every patient’s visit as pleasant and stress-free as possible. In addition to diagnostic and preventative services, our hospital is equipped with digital radiography, digital dental radiography, cold therapy laser, and CryoProbe. We’re focused on making sure our hospital has the right tools to allow our doctor and medical staff the ability to provide excellent service and care. This year, we were voted as the Best Pet Hospital, Best Pet Sitting / Boarding, Best Veterinarian (Dr. Michael Funk, DVM) in the Bethpage Best of Long Island 2018. We are extremely honored that our clients and community recognize the outstanding care our hospital provides. Along with our sister hospital, Farmingdale Dog & Cat Clinic, we are to be the first and only hospitals on Long Island to be Certified in Low Stress Handling, a certification that denotes our commitment to making every patient’s visit as pleasant and stress-free as possible.